Top podcasts that every entrepreneur should listen to! Entrepreneurs have in their DNA a desire to grow and learn. They crave new understanding and seek new skills. But finding the time and energy (and funds!) to attend every exciting seminar or read every bestselling book can be hard, if not impossible. So how can entrepreneurs grow amid their growing list of obligations and the demands on their time? One word: Podcasts. Recommended as the number one podcast for entrepreneurs, this podcast’s host, Andy Frisella, is a passionate entrepreneur and CEO whose goal it is to help you build your confidence and “Win big at businesses and life.” If you want to surround yourself with the necessary motivation and ambition to kick your competition in the teeth, this podcast is for you. Self-made millionaire and entrepreneur Lori Harder knows a thing or two about starting from the ground up. And she wants to teach you the secrets necessary to make your business everything it can be. 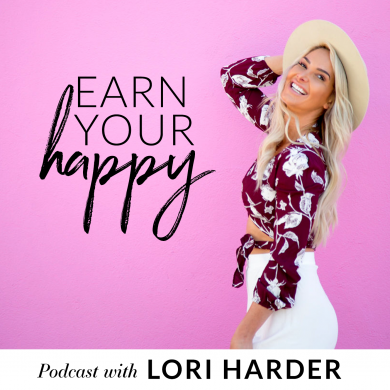 In her words, the podcast is, “your sacred space to forgive, grow, heal, find your tribe and reconnect your soul.” If you’re ready to earn your happy, this is the podcast for you. This is a must-listen-to podcast for any entrepreneur who wants to take things to the next level. This podcast is as informative as it is inspirational. It is known for its perfectly laid-out map to entrepreneurial success. Each episode serves as a “how-to.” Prepare to be impressed. What better way to improve your skills and increase your knowledge than to learn from people who are doing what you’re doing … only better! Each episode in “The School of Greatness” sits down with someone successful and discusses their inspirational story, delving into what makes people (and businesses) great. If you can’t literally rub shoulders with great people on a regular basis, this podcast is an excellent replacement. Are you ready to build your own startup? Or, are you already in the process? This podcast is for you. 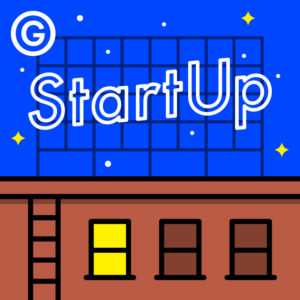 It’s a podcast about “what it’s really like to start a business.” Prepare to dig in and learn what it takes to start something successful from the ground up. There is a new podcast that started in Memphis that highlights entrepreneurs, specifically female business owners. Grindset is the result of a collaboration between local digital content creator, Kudzukian, and Epicenter, the hub for the entrepreneurship ecosystem in Memphis.